Tourism Property Investment Group (TPIG) is moving to sell two of its prime Ibis Budget Hotels in Perth and Melbourne, following the successful sale last month of the Ibis Windsor in Brisbane. CBRE Hotels has been appointed as the exclusive sales agent for the two properties, which are available either individually or together. Both assets occupy prominent, high exposure locations and benefit substantially from airport patronage. The Melbourne Ibis is within the city’s airport precinct and the Perth property is on the Great Eastern Highway, approximately 2 kilometres from Perth Airport and approximately 10 kilometres from the Perth CBD. said both hotels have similar trading characterists, great locations, high occupancies, affordable rates and healthy profit margins. 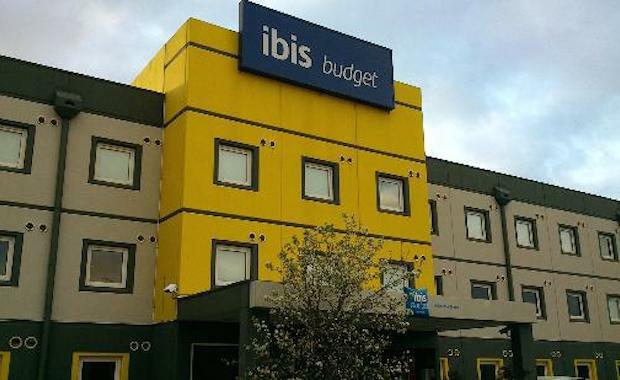 “Based on the success of the Brisbane Ibis Budget campaign, where the property sold three days prior to the close of Expressions of Interest, we are very confident these two assets will generate similarly strong buyer interest,” Mr Bunz said. The Perth Ibis has a total of 73 rooms as well as surplus land, which would allow for further development. said the Perth Ibis would sell readily as it has a strong trading performance as well as future development upside. “This becomes a real focus when occupancy levels exceed 80% and the hotel has achieved over 85% in recent years,” Mr Kennedy said. The exclusive and sought after airport precinct location of the Melbourne location will be one of the key selling points, according to CBRE Hotels Director Scott Callow. “Although the property is the subject of a 33 year ground lease, the cash flow and high exposure near the airport will attract a range of buyers,” Mr Callow said. “Both are managed by Accor Asia Pacific who saw the need for purpose built budget accommodation before many other hotel operators and enjoy a large market share because of this,” Mr Bunz said.